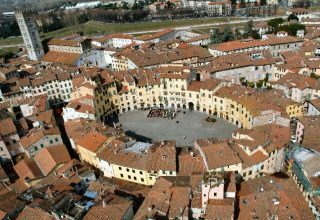 The researchers of Fondazione Santagata are involved in the cycle of seminars focused on UNESCO’s Sustainable Tourism Programme, held within the classes of the course in “Cultural Management and Tourism Policies ” by Fondazione Campus, Lucca, in 2018/2019. UNESCO’s World Heritage Centre started a programme for the promotion of sustainable tourism in World Heritage sites. The programme includes some Guidelines that aim at incentivizing the managers of UNESCO sites to adopt sustainable actions and behaviors. 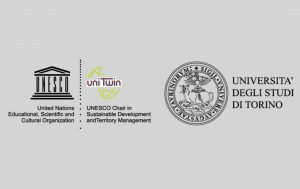 The seminars, dedicated to the management of turism in territories characterized by UNESCO WorldHeritage designations, are part of the many activities implemented by Fondazione Santagata to diffuse this tool, through the different training programmes it is involved in and its network of partnerships. 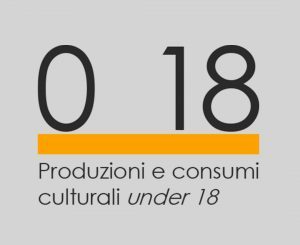 Course in “Cultural Management and Policies for Tourism” of the Master’s Degree in Tourism Sciences, held by the University of Pisa and Fondazione Campus, Lucca, for the academic year 2018/19. 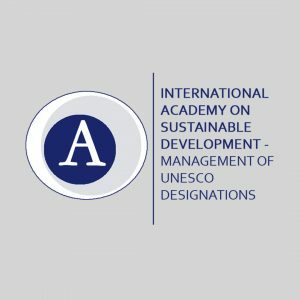 It is expected that the seminars will give the participants specific competences for the diffusion of knowledge and know-how in the management of the “Sustainable Tourism Toolkit” and, more in general, for the management of the continuous changes in the tourism sector, with respect to the potential uses of cultural heritage.